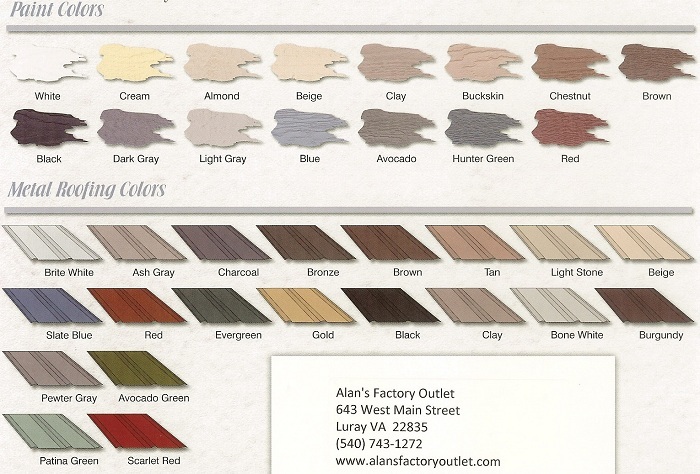 Alan's Factory Outlet 2 Story Sheds are custom built with your choice of a main paint color, trim color and shutter color. They come standard with a 40 year metal roof or we can build it with 30 year architectural shingles. The 2 story sheds and 2 story garages can be built with a metal roof or architectural shingles. Free Delivery 21 Local Counties in VA on all 2 Story Sheds. Delivery to all of Virginia and West Virginia on all Two Story Sheds and 2 Story Barns.